14 oz. 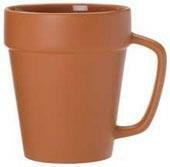 Flower Pot mug with a gloss finish interior. Unique finishing touch for an event table, great plant nursery giveaway and a strong addition to any gift line. Bulk Pack: 24 to a carton = 27 lbs. 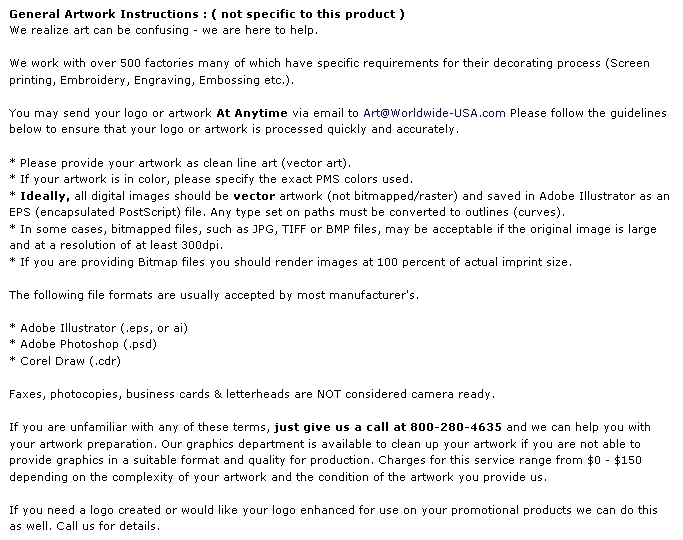 Special packaging charges of $6.60 per carton may be calculated at shipping. 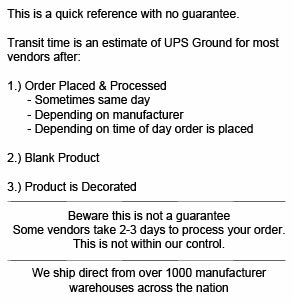 We'll let you know if the shipping is incorrect. Imprint Area: 2 1/4" W x 1 3/4" H Each Side - 7 1/4" Wrap. Restaurant Use: Ceramic & Porcelain products are not deemed acceptable for restaurant use with repeated commercial dishwashing. 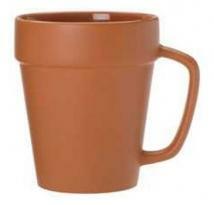 Buy Ceramic Flower Pot Mug 14 oz. Terracotta/Brown Today!